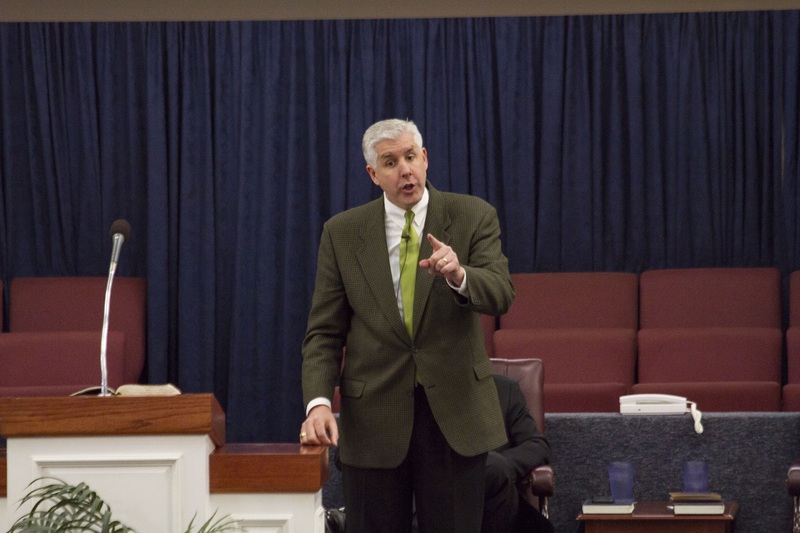 Pastor John Wilkerson grew up in Tennessee and was saved as a child. His wife Linda (Francis) grew up in Massachusetts and was also saved as a child. John and Linda met at Hyles-Anderson College. 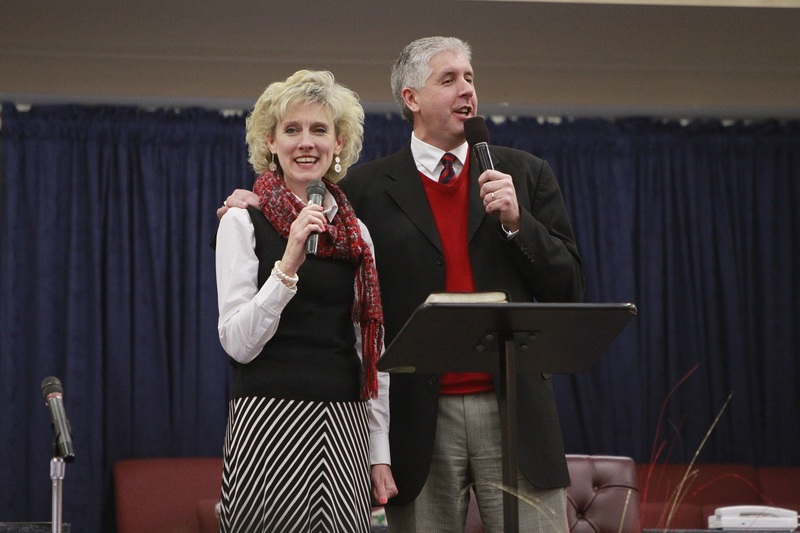 John graduated from Hyles-Anderson College in 1989, and Linda graduated in 1990. They were married in the summer of 1989. After graduation, John taught at First Baptist Church’s City Baptist Schools for one year until moving to California to teach high school at First Baptist Church of Long Beach. In 1993, he assumed the position of principal of Calvary Christian School in Baton Rouge, Louisiana, until returning to California to become the eighteenth pastor of First Baptist Church of Long Beach in June of 2000, where church services in English, Korean, and Spanish were conducted every week. The Sunday school program grew in attendance from 849 to over 1,700 in the 12 years that he was pastor at First Baptist Church of Long Beach. In August of 2008, the Wilkersons lost their 17-year-old son Tyler as the result of a car accident. The following Sunday, Pastor Wilkerson preached a sermon entitled “God Makes No Mistakes.” God has used their testimony to help many hurting families. Brother Wilkerson became the pastor of the First Baptist Church of Hammond, Indiana, in February of 2013. He is known for his soul winning, preaching, and love for Christ and others. John and Linda Wilkerson have been married for 26 years, and God has blessed them with nine children: Tyler (now in Heaven), Derrick, Preston, Lydia, Drew, Coleman, Judson, Mason, and Lacey.